Manage all of your employee data and make informed decisions effectively anytime, anywhere with our mobile app. Our mobile app provides the tools and features to track, manage and make informed decisions effectively anytime, anywhere from any mobile devices. 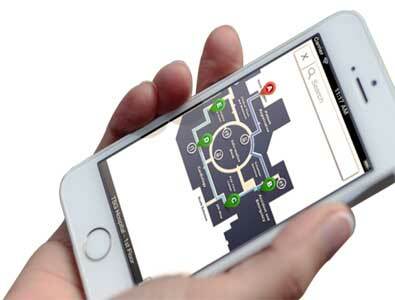 ezWayFinder is an interactive wayfinding application built natively on the iOS platform. It can be accessed from a stationary kiosk or mobile device, providing customers with visual and textural directions whether they are on site or on-the-go. 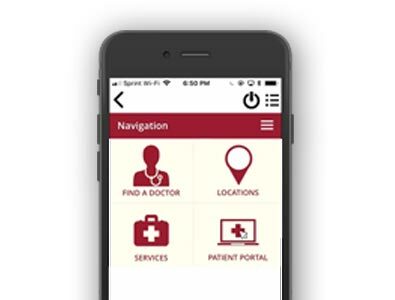 ezDictate is an application that allows doctors to dictate on their iPhone and upload dictations to our web-based portal. 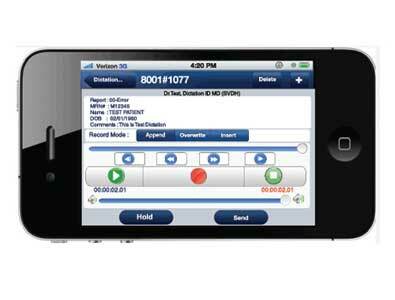 Reduce transcription turnaround time, increase productivity, and make your physicians happy with an easy-to-use dictation application that can be used anywhere. Patient Kiosk is an iPad-based self-service kiosks that empower patients and staff, speeds up intake processes, and improves overall cash flow. The kiosk includes enhanced data capture, insurance eligibility checking, and automated upfront co-pay processing.